Mostly cloudy skies during the morning hours followed by thunderstorms in the afternoon. High 71F. Winds S at 10 to 20 mph. Chance of rain 80%..
Thunderstorms during the evening followed by occasional showers overnight. Low around 45F. SSW winds shifting to NW at 10 to 15 mph. Chance of rain 80%. AUTHENTIC OLD WORLD GERMAN SAUSAGE MADE FRESH FOR YOU "FROM OUR KITCHEN TO YOURS" 'No artificial colors, flavors, gluten, fillers, additives, preservatives (except smoked products),or chemicals AND WE USE NO MSG IN OUR PRODUCTS! 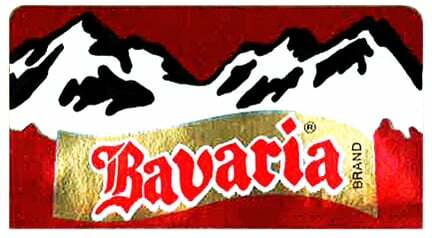 Bavaria Sausage has been family owned and operated for over 50 years. The family of German Master Sausage Makers produces authentic, hand-crafted products in a U.S.D.A inspected Wurstküche (sausage kitchen). In addition to a variety of sausages and cuts of meat, there is a large variety of domestic and imported cheeses, including their specialty, aged cheddar up to 17 years old. The deli area includes fresh, ready-made items, while they also provide products to prepare authentic German dishes at home. The old world chalet is filled with an assortment of delicacies and imported items: breads, dumplings, spaetzle, coffees, chocolates, jams, pickles, baking products, cookies, condiments, candies, as well as novitity items. Processing venison and wild game, as well as fish and fowl is curing and smoking. For over 50 years, hunters from all across United States have been shipping their wild game to Bavaria for processing. Prepared venison, elk, bison summer sausage are also for sale. Over 1,500 items can be found online and ordered through the secure online shop. Food products and custom made gift boxes can be mailed anywhere in the United States, and gift certificates are also available. Bavaria Sausage provides sells wholesale and retail. 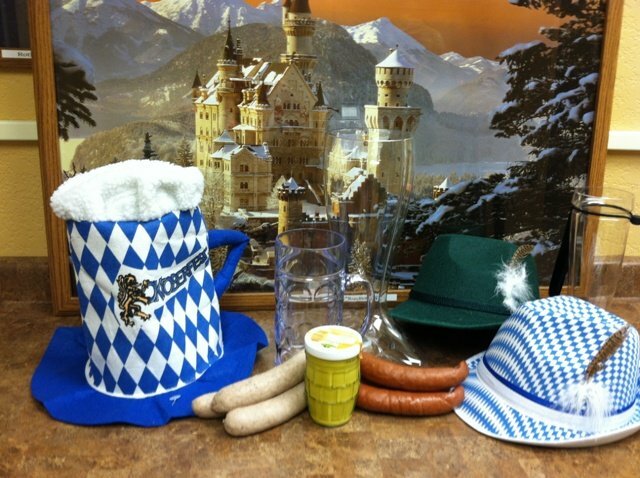 Shop online BavariaSausage.com or visit our German chalet at 6317 Nesbitt Road.